When it comes to railway development, UK is the forefront of building bigger and even better railway system in the global rail market. Amongst the greatest contributors to this success is utilising the industrial computer technology. What’s more, the UK rail privatisation and liberalisation of the marketplace has also led to drive a more innovative and financially efficient industry. With this great experience, it only means that the UK rail industry has put into the spotlight. Let’s take a look at the extensive benefits of industrial computing technology in the railway sector. In the recent years, the UK rail industry has moved on significantly. It becomes safer, more efficient and more punctual. Because of its improved performance, there was a decade of unprecedented growth which goes hand-in-hand. Digital Command Control (DCC) train control systems are upgraded to a more technologically advanced system. Using the industrial computing technology, it can now send signals along the tracks. But, how does the DCC system works? Today, the train control system is different. Only an industrial computer with advanced features can perform the DCC functions. In a DCC layout, the command station is the most functional element which converts information about what a train will do through sending over a data from the rails to the decoder. A command station must include either a throttle or a way to connect one or more throttle to it. Equipped with 17” rugged industrial computer and an appropriate software to act as the throttle and the power of the command station. Now, keep in mind that a command station is not just making the trains to run. It is also designed to allow someone to run the train if needed. Aside from controlling activity, the DCC train control system is also keeping track of the train’s location, condition, and potential issues that may arise during the operation. Computers like 17” rugged industrial panels have a watchdog timer which monitors, login and control a specific function. That is why it is ideal for railway system’s function such as monitoring. A decoder transmission is the most sophisticated approach in detecting trains within the rail tracks. Without the decoders in the DCC system, you will not know how to interpret the DCC signals. It is also used to track the fuel and water levels of your train. Technically, the train will halt once if water or fuel goes zero. 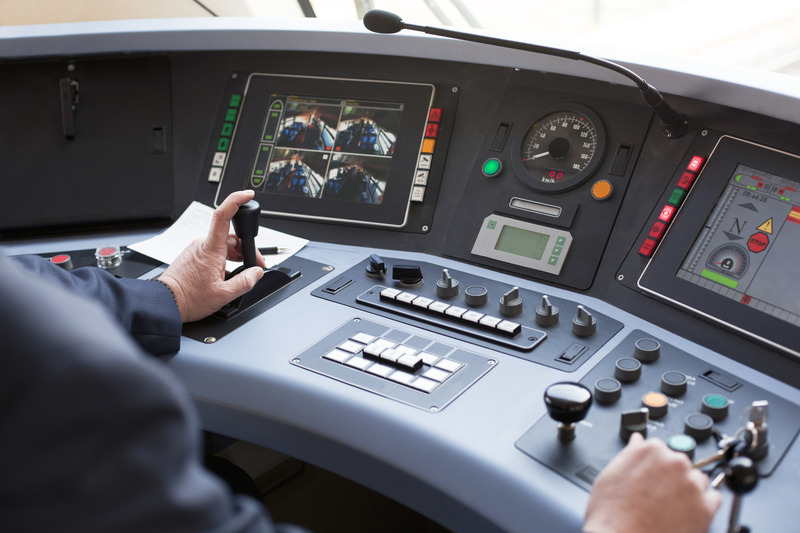 An installed 17” embedded panel device system to the train filled with accurate data is sufficient enough to send a signal to the command station. Change the Signals on UK’s Railways and Shift Now! Gone are the days where you have to make an excuse i.e. your train is being delayed due to signal failure. Make a shift now and change the conventional ways in the DCC train control system. Find out how using industrial computers can prove beneficial in the system operations.